In her monthly column for Artspace, Baibakov Art Project’s Maria Baibakova writes under the banner “Women of the Art World Unite!”, recounting her encounters with strong women in challenging art scenes, whether that be Moscow, Baku, Dubai or even Paris. Allow us to add to her list with these new updates? When the Stella Art Foundation – headed up by Stella Kesaeva – took over the reins to Russia’s pavilion at the Venice Biennale, one might expect a drier, conceptual program, more in keeping with the foundation’s collection. Ladies and gentlemen, we give you Andrey Monastyrsky (2011) and Vadim Zakharov (2013), whose installation “Danae” relied on segregating by gender, with women having gold coins “rained” upon them from the men above. While we have respect for both of these artists (if not for all of their projects…) it was a breath of fresh air to hear that the 2015 pavilion would be a solo show of Irina Nakhova. The question remained, after Boris Groys (2011) and Udo Kittelmann (2013), who would be tapped to curate? 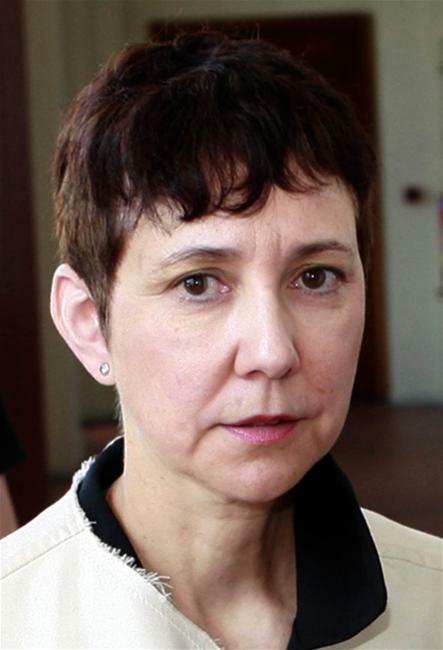 That question was answered yesterday, when Artguide broke the news that Stella Art Foundation had selected Margarita Tupitsyn. Along with her husband Victor, Tupitsyn was one of the first influential writers publishing on Moscow Conceptualism, but independently, she has carried out enormous scholarly projects on Soviet photography, Sots Art, Socialist Realism and Malevich. 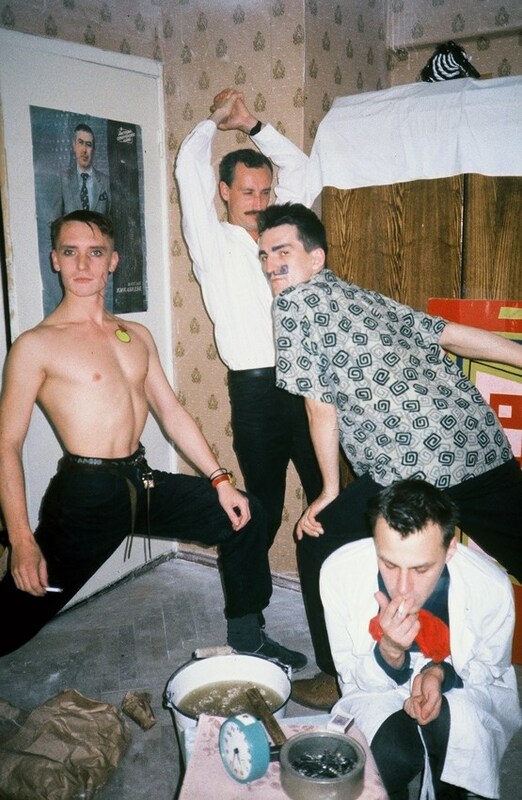 Georgiy Guryanov, Evgeniy Kozlov, Timur Novikov, Igor Verichev in Evgeniy Kozlov flat, Galaxy Gallery, 1987. Photo taken by Paquita Escofet Miro. On the subject of unofficial histories, we were thrilled to see Calvert 22′s latest show, “Club of Friends,” which excerpts for the Moscow Museum of Modern Art‘s exhibition of the New Artists, a ribald movement from Perestroika-era Petersburg, that included such greats as Timur Novikov, Vlad Mamyshev-Monroe (both of whom will be in the upcoming Manifesta) and Georgy Guryanov. Club of Friends. Timur Novikov’s New Artists and the New Academy from Calvert 22 Gallery on Vimeo. The exhibition is on display through May 25. Find more info here. 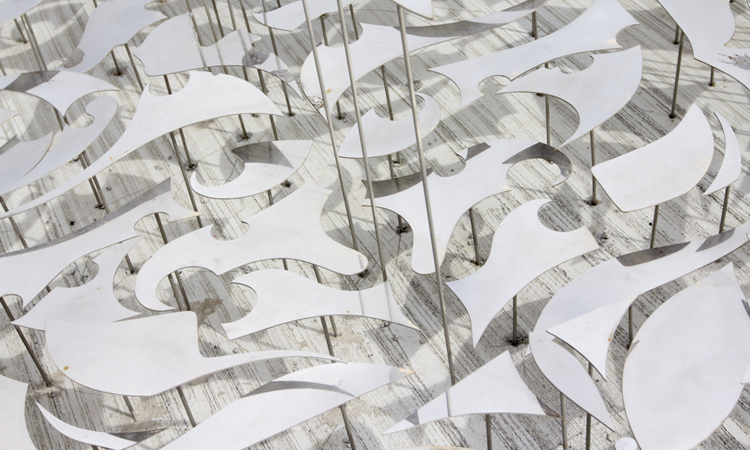 For us, one of the most valuable side projects at the 2013 Venice Biennale was “Love Me, Love Me Not,” a selection of contemporary art “from Azerbaijan and its Neighbors”, curated by Dina Nasser-Khadivi. We’ve been excited about this show for some time, as it includes, among others, Slavs and Tatars, Taus Makhacheva, and Aida Mahmudova, artist and founder of the YARAT Contemporary Art Space. 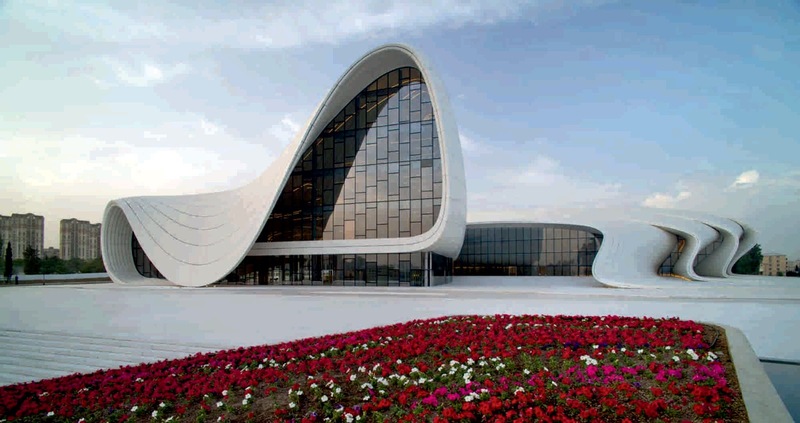 This second leg of the show will be opened yesterday at the Heydar Alijev Center in Baku – one of Zaha Hadid‘s most recent projects. It is slated to be on view through May 25, 2014, giving another reason to visit this spectacular (and spectacularly strange) city. You can find more about the exhibition here or on its official website. This entry was posted in London, Moscow, St Petersburg, Venice and tagged Aida Mahmudova, Calvert 22, Club of Friends, Dina Nasser-Khadivi, Evgeny Kozlov, Georgy Guryanov, Heydar Alijev Center, Irina Nakhova, Katya Andreeva, Love Me Love Me Not, Margarita Tupitsyn, Russian Pavilion, Slavs and Tatars, Stella Art Foundation, Taus Makhacheva, Timur Novikov, Vadim Zakharov, Venice Biennale, Vlad Mamyshev-Monroe, YARAT!, Zaha Hadid. Bookmark the permalink.